What are your plans for Burns Night, which is Friday, Jan. 25? Burns Night honors Robert Burns, a legendary Scottish poet and author of “Auld Lang Syne.” He was born, well, Jan. 25, in Ayrshire, and he died at just 37. The first Burns supper was held in 1801, and in the 200-plus years since then new traditions have been added, but the sentiment remains the same, the site says. A traditional Burns Nights include haggis, poetry, and, duh, whisky. So grab a Scotch a toast the man with more statues dedicated to him around the world than any other non-religious figure. 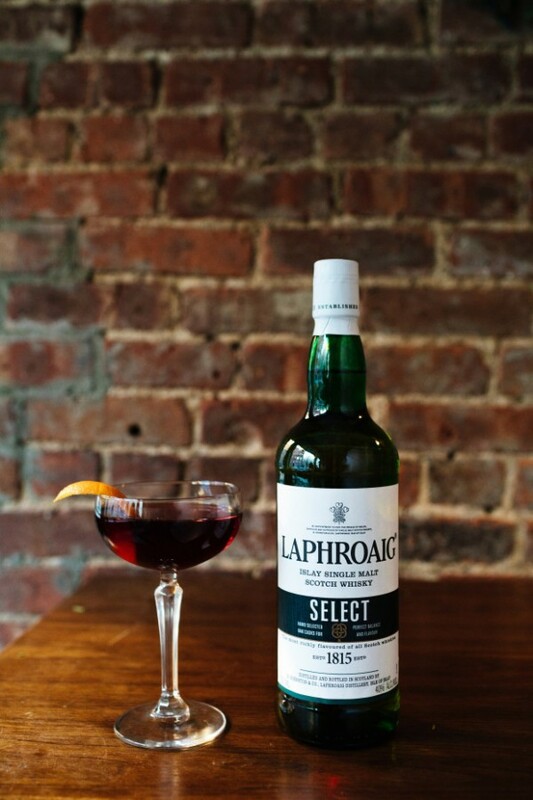 As far as the Scotch goes, pick a region or a dram and get to it. Here are some suggestions from Laphroaig, my favorite go-to for peaty goodness. 1. Combine all ingredients into shaking tin and dry shake. 2. Pour over ice in Collins glass.